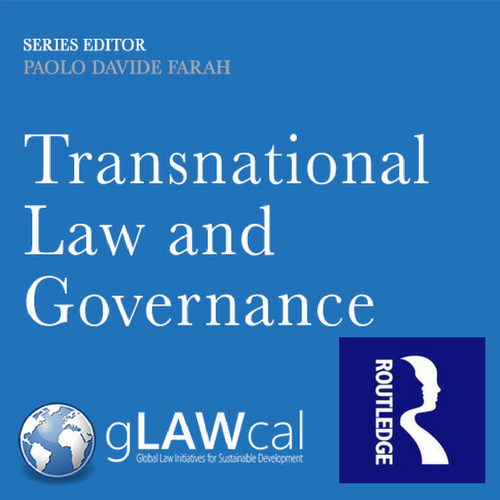 In recent years the concepts of "transnational law" and "governance" have been explored by both scholars and practitioners with the terms taking on new meaning and significance, particularly in light of the ongoing economic crisis and a corresponding critical reappraisal of global institutional structures and governance. Transnational law covers a broad theoretical definition which includes studies emerging from disciplines such as international law, comparative law, international economic law and administrative law undertaken by legal scholars but also features extensive research undertaken by scholars from other disciplines, including but not limited to, political sciences, international relations, public administration, sociology, history, philosophy and geography. Recent work has offered up critical evaluations of the current system of governance and transnational rules as being often implemented by Western countries through categories which no longer accurately represent Western economies and are even less relevant to non-Western systems which are becoming increasingly important in the global economy. Governance in particular is now seen as important when we refer to the general stability of the markets, to good faith and other key principles which are fundamental to the notion of a fair market which is responsive to the needs of governments and citizens as well as businesses. This multidisciplinary series aims to provide a home for research exploring these issues. It features cutting-edge works which critically analyse the relationship between governance, institutions and law from a variety of disciplinary perspectives. Transnational business activities are important drivers of growth for developing and least developed countries. However, they can also negatively impact the enjoyment of human rights. In some cases, multinational enterprises (MNEs) have even been accused of grave human rights abuses in the territory of the states where their subsidiaries operate. Since the parent companies of many MNEs are incorporated under the law of European states, those countries’ domestic law and the European legal framework play a crucial role in establishing how their activities should be conducted—also throughout their supply chains—and which remedies will be available when corporate human rights violations occur. In recent years, the European Union, the Council of Europe and the European states have been adopting policies and legislation to ensure respect for human rights by businesses and have developed a body of related case law. These legal instruments can be considered the European responses to the challenges posed at international-law level, and they constitute the focus of research of this book. 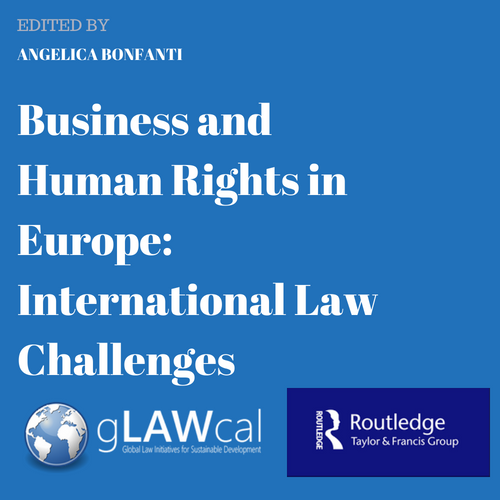 Through its collected chapters—written by scholars and practitioners under the direction of the Editor, Angelica Bonfanti—Business and Human Rights in Europe: International Law Challenges identifies the European solutions to the business and human rights international legal issues, provides an overall assessment of their effectiveness, and examines their potential evolution. Since the Lisbon Treaty there has been a huge growth in EU administrative law with many administrative agencies, organs and bodies being set up to deal with various issues. This book sets out the various legal remedies available through the administrative appeals process which can be used against the actions of these legal entities. The book considers the role of administrative appeals in EU law and their place within the EU institutional framework, covering the changes to administrative appeals introduced by the Lisbon Treaty. 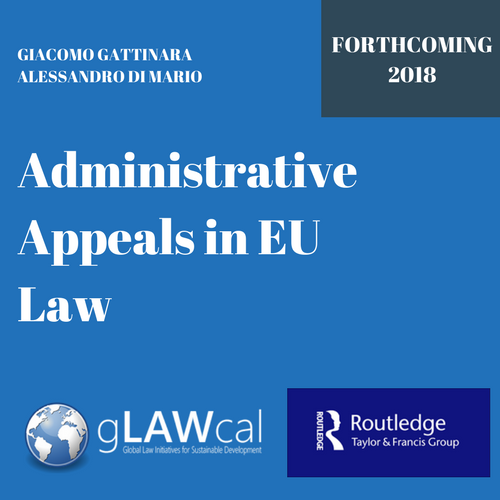 The different categories of administrative appeals and their main features are analysed in detail in order to provide the reader with a guide to the form and substance of the administrative appeals in the EU. The issue of access to justice is also addressed looking at judicial review of decisions following an administrative appeal and how effective the system is at protecting the rights of individuals. The book offers a valuable guide to the processes and procedures of administrative appeals in the EU for scholars, researchers and practitioners. In the past decade, companies have become increasingly aware of their corporate, social and human responsibilities. However, with the exception of a few isolated cases, access to justice has barely improved, particularly for or violations of socio-economic rights. In most cases of human rights violations by corporations the victims remain without the right to effective judicial protection. International law does not currently allow for the possibility of enforcing corporate responsibility for human rights, leaving victims to attempt to seek recourse in often inefficient and reluctant domestic courts. This book asks how should transnational and other corporations most effectively respect and protect human rights without compromising their primary business objectives? The book identifies and analyses the theoretical foundations and the existing scope and nature of corporate accountability arising from economic and social rights at the international and national levels. 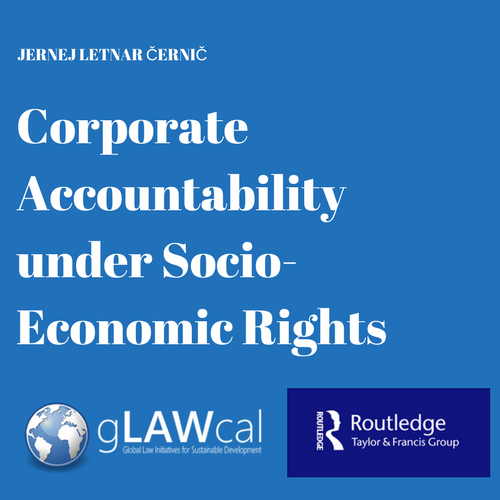 Through careful analysis Jernej Letnar Cernic exposes the stark reality of the need for greater clarity in the socio-economic obligations and accountability of corporations. The book goes on to put forward a normative framework for corporate accountability for socio-economic rights in national legal orders building on existing mechanisms. 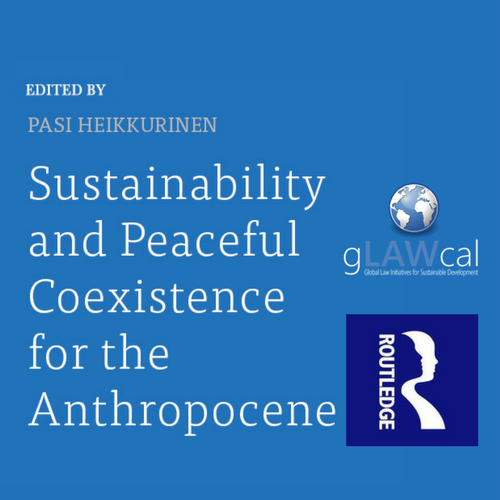 This book presents a critique of dominant governance theories grounded in an understanding of existence as a static, discrete, mechanistic process, while also identifying the failures of theories that assume dynamic alternatives of either a radically collectivist or individualist nature. Relationships between ontology and governance practices are established, drawing upon a wide range of social, political, and administrative theory. 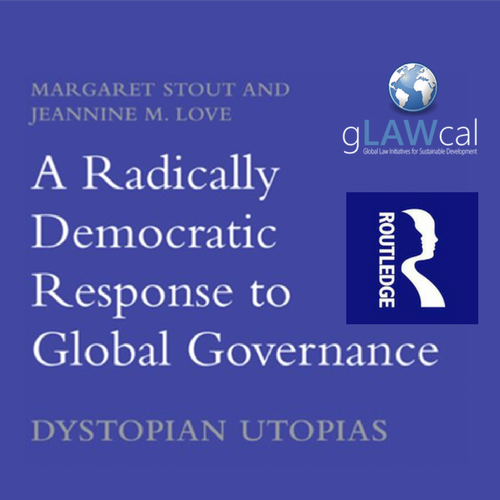 Employing the ideal-type method and dialectical analysis to establish meanings, the authors develop a typology of four dominant approaches to governance. The authors then provide a systematic analysis of each governance approach, thoroughly unpacking and critiquing each one and exploring the relationships and movements among them that engender reform and revolution as well as retrenchment and obfuscation of power dynamics. After demonstrating that each governance approach has fatal flaws within a diverse global context, the authors propose an alternative they call Integrative Governance. As a synthesis of the ideal-types, Integrative Governance is neither individualist nor collectivist, while still maintaining the dynamic character required to accommodate responsiveness to cultural contexts.